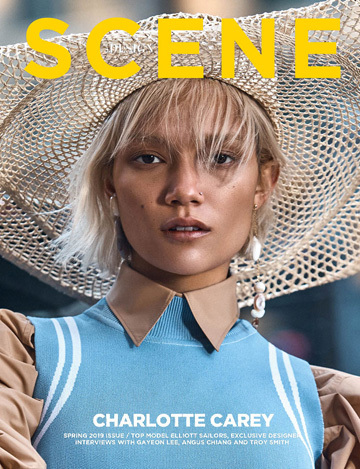 Fashion photographer DANILO PAVLOVIC captured the cover of Beauty SCENE by DESIGN SCENE Magazine‘s November 2018 edition featuring the striking MARINA KRTINIC at Fox Models Belgrade. In charge of styling was Design SCENE Fashion Editor KATARINA DJORIC. Beauty is work of makeup artist JOVANA VUKOSAVLJEVIC and hair stylist DRAGAN TAUBNER.